Donald Cress's highly regarded translation, based on the critical Pléiade edition of 1964, is here issued with a lively introduction by James Miller, who brings into sharp focus the cultural and intellectual milieu in which Rousseau operated. 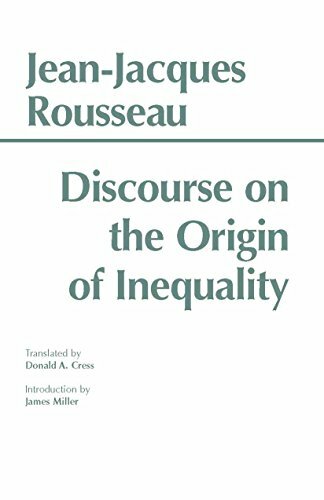 This new edition includes a select bibliography, a note on the text, a translator’s note, and Rousseau’s own Notes on the Discourse. Franklin Philip is the prize-winning translator of numerous French texts. Patrick Coleman is the author of Rousseau's Political Imagination (1984).